How can our customers respond to us when our website doesn’t respond to them? It’s about time we had a reality check! With the explosion in the use of mobile devices, users are now demanding websites that make viewing and action taking on small screens as easy as it is on desktops. 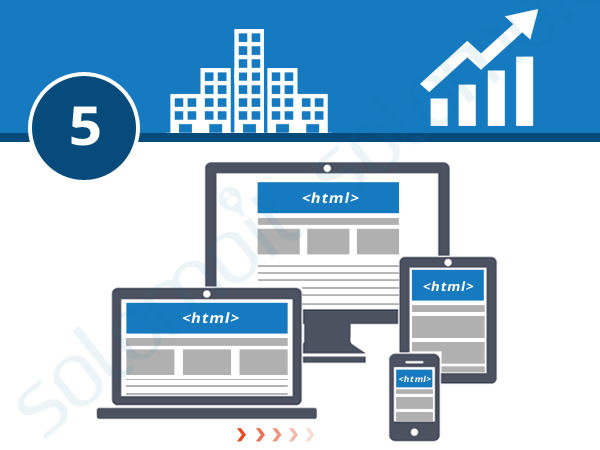 Such websites use a responsive web design technology and are called responsive websites, because they respond to the needs of the people using different devices such as smartphones and tablets. Being a developer myself, I’ve witnessed unresponsive websites starve for visitors and eventually die a painful death as their customers turn their heels and move towards more mobile-friendly websites, thanks to Google’s latest algorithm updates. 85% of all web traffic comes from search engines and when a search engine giant as big as Google suggests something, you tend to listen! Google’s mobile-friendliness update that rolled out in April this year, has already started working on pushing unresponsive websites down the search engine ranking and lifting up the ones that have been listening to its warnings. Just robbed a bank and looking for a place to hide? You can spend the rest of your life on Google’s second page and no one will ever find out. Trust me on that! Mobile devices have already taken over desktop internet usage by a far greater percentage than predicted by digital marketers. In 2014, more than half of all location-based searches that took place over the internet were done via smartphones. That percentage is only going to increase until mobile devices completely take over desktop usage in the next couple of years. Undeniably it’s a positive user experience that attracts customers to your site and compels them to spend more time exploring you and your products. According to one survey, there is a 61% chance that your site visitors will leave and move to your competitor’s site because of poor user experience! You don’t want that to happen to your business? When it comes to responsive websites, positive user experience means quicker load time as well as easy reading and navigation with minimum need for resizing, panning and scrolling on multi-screen devices. According to a study by incite-group a staggering 44% of all social media consumption happens on a mobile device. Undoubtedly, social activities play a huge role in bringing mobile visitors to your site through the links you share on social media platforms. If you don’t have a responsive website, gear yourself up for high bounce rates (visitors leaving the website too soon) and low conversion rates (visitors taking no action on a website), along with a long list of frustrated site visitors. However, the good thing about responsive websites is that they are designed with respect to the screen size and not the device they will be viewed on. So no matter how much the technology evolves in the next few years (we already have smart TV’s as well as wearable technologies such as smart watches, smart wristbands and glasses) when someone views your website through any device it will still appear beautiful! If you ask me about one make-or-break factor for an online business, it’s how well your website responds to its visitors! Why? Because customers don’t care for businesses that don’t care for them! It’s as simple as that! I don’t know when the last best time to get a responsive website was, but the next best time is today! We can help you get a responsive website and take your business to new heights of success with a steady stream of satisfied visitors that have the potential to convert into leads. 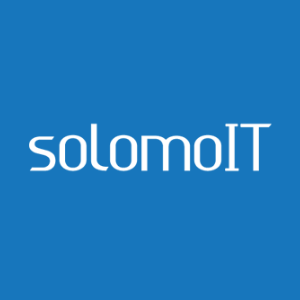 SolomoIT is a boutique digital marketing agency based in Melbourne and Sydney since 2004. Our clients benefit from our years of experience in Digital Marketing. Our strategies are flexible and adaptable and we make sure our clients get the right message in front of the target audience with our expert guidance and holistic approach. 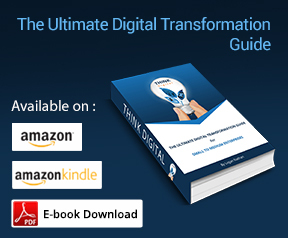 Are you ready to take your business to the digital era and “Think Digital”? Give us a call on 1300 430 949 or +613 8630 2810 for a consultation and we can help you take your business to the next level!